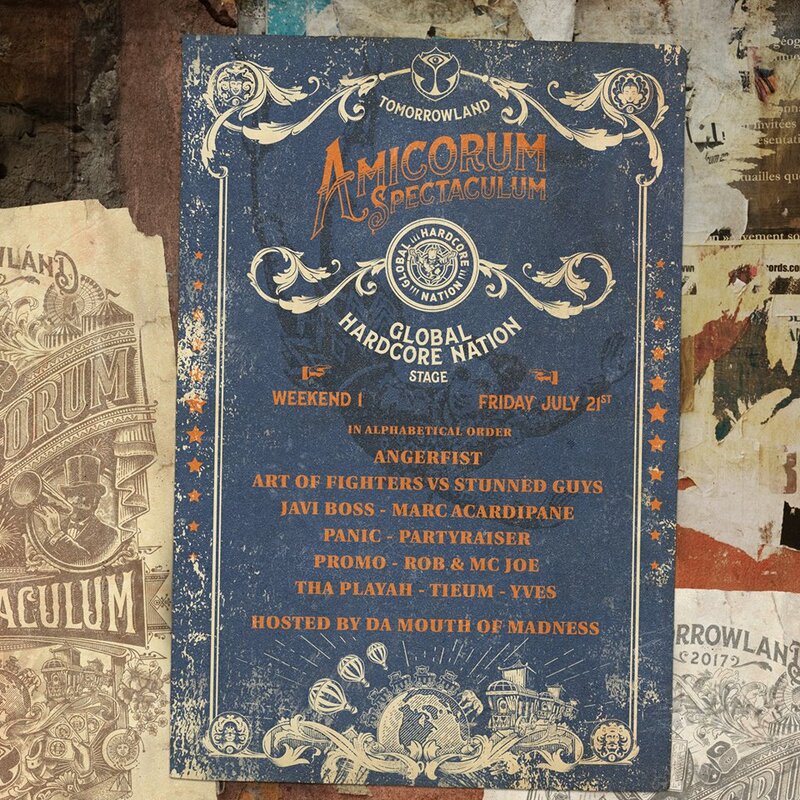 Proud to announce that Marc Acardipane and DJ Rob & MC Joe will perform on Tomorrowland. 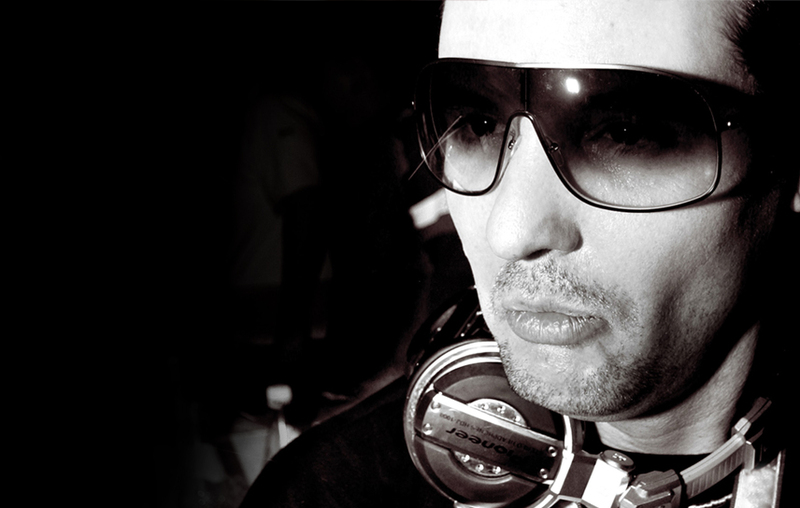 Parkzicht, the world-acclaimed Rotterdam Club, was the beginning phase for these pioneers DJ Rob & MC Joe. DJ Rob & MC Joe, as support act for comedian.